Presentation pack from Dylan William's presentation at our Havering EBDOG conference, November 2010. Presentation pack from Julia Green's presentation at our Coventry EBDOG conference, May 2012. Presentation pack from Jo Thomas's presentation at our Coventry EBDOG conference, May 2012. Presentation pack from Howard Revill's presentation at our Coventry EBDOG conference, May 2012. 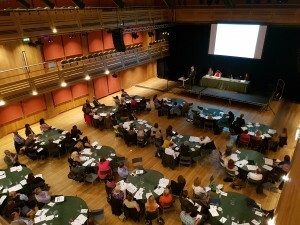 Chairmans review from our Coventry EBDOG conference, May 2012. Presentation pack from Anthony Walker's talk at our Coventry EBDOG conference, May 2012. Information pack from our Twickenham EBDOG conference, November 2013. Presentation pack from our Twickenham EBDOG conference, November 2013. Chairmans review from our Twickenham EBDOG conference, November 2013. Presentation pack from our Blackpool EBDOG conference, May 2014. 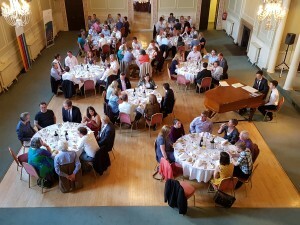 Chairmans review from our Blackpool EBDOG conference, May 2014. Presentation pack from Carl Baker's presentation at our Blackpool EBDOG conference, May 2014. Document containing information on EBDOG's current executive committee, and relevant contact information.